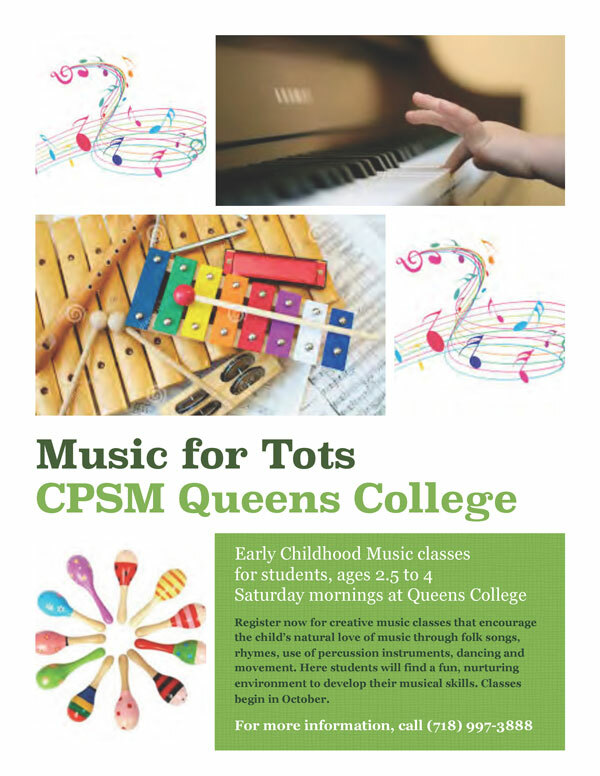 Register now for creative music classes that encourage the child’s natural love of music through folk songs, rhymes, use of percussion instruments, dancing and movement. Here students will find a fun, nurturing environment to develop their musical skills. Classes begin in October.